Oliver McCrum Wines has been importing small production Italian wine and distributing to fine retail and restaurant establishes throughout California since 1994. 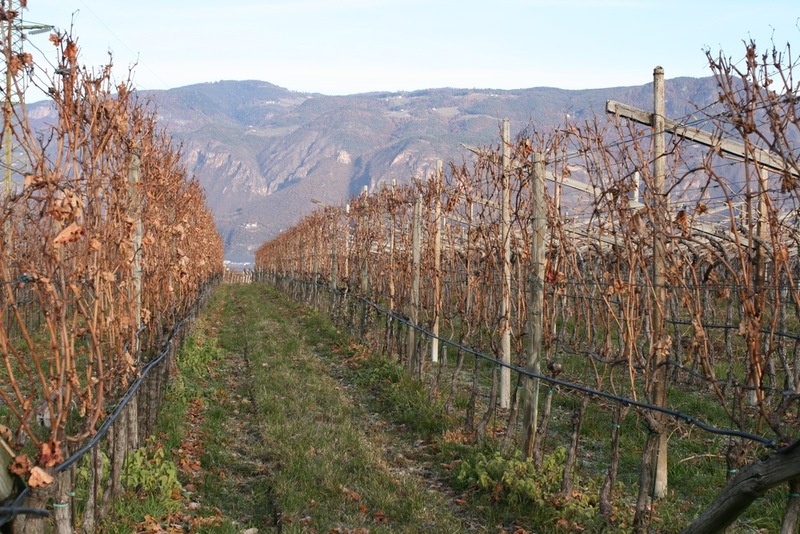 Over time, our portfolio of producers has steadily grown to over 45 producers from 15 different regions of Italy. 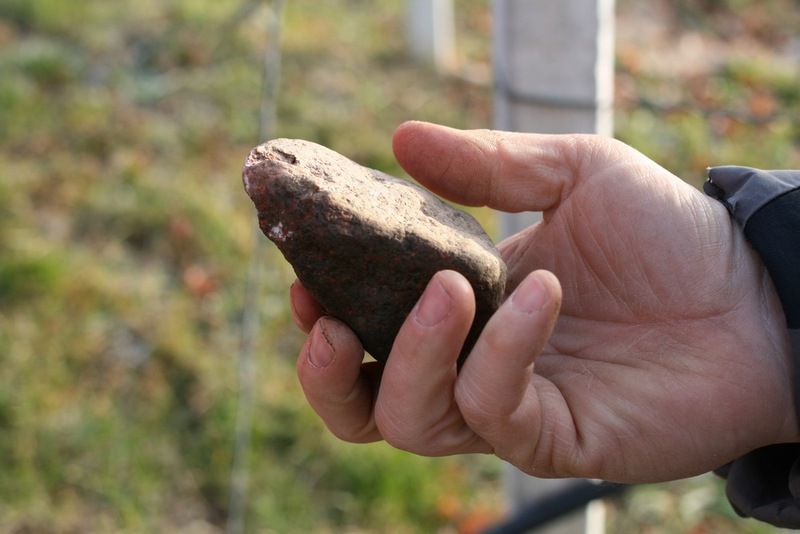 We look for typical Italian wines with clarity and freshness, usually made from indigenous Italian grape varieties using clean, transparent winemaking techniques and no obvious use of oak. 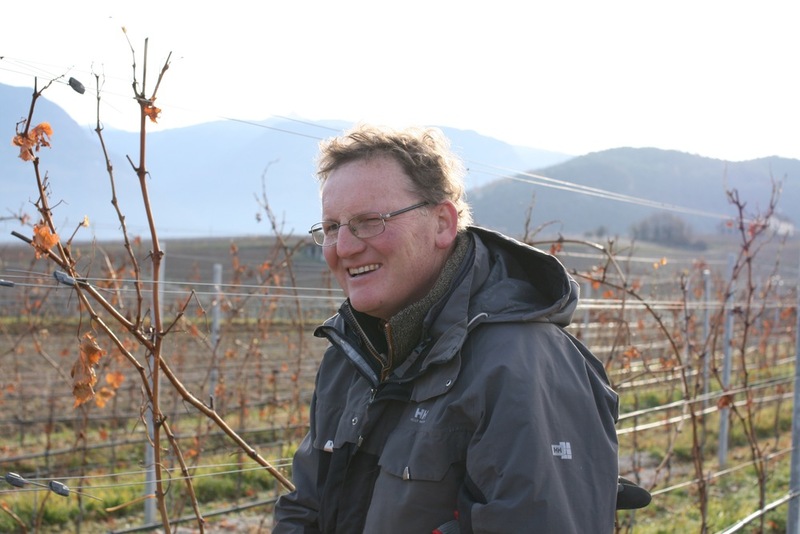 Ignaz Niedrist is one of the most respected small producers in the Alto Adige. 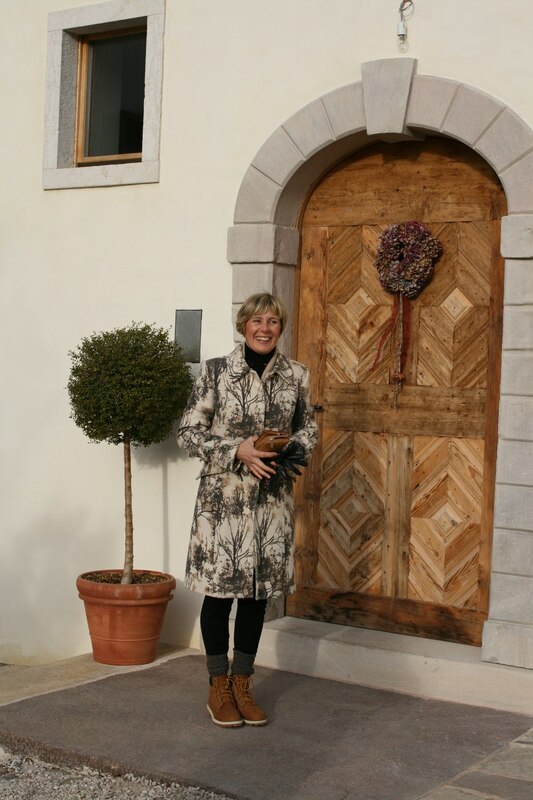 His wines are very expressive, brilliantly made examples of their type, including a fine Pinot Bianco (an underestimated variety that makes minerally, ageworthy wine in this region), an archetypal Sauvignon and a monumental Lagrein. 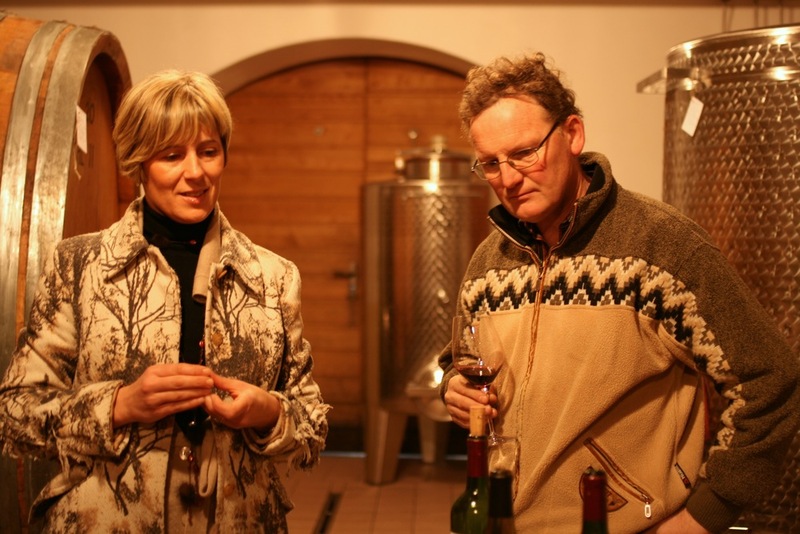 His jewel of a cellar is just off the 'Wine Road' that runs through the important villages south of Bolzano, and his vineyards are mostly clustered around the cellar. 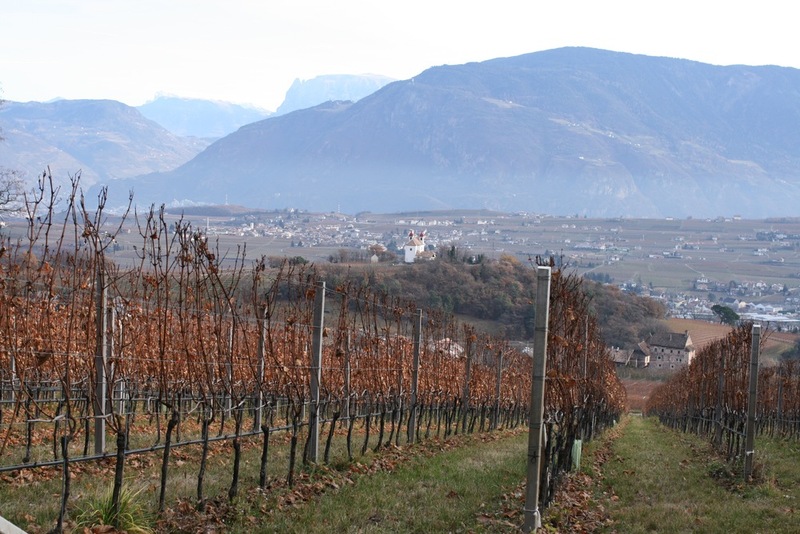 Some of the best white wines I have had from the Alto Adige have been made from this variety, the best examples of which are minerally, earthy wines that repay 3-5 years in the cellar. The Terlaner zone seems to produce particularly good examples. This wine is fermented and aged in stainless steel, with no contact with wood and no malolactic fermentation. Estate bottled. Tasting notes: Pale straw color; wet-stone aroma with hints of green apple and herbs; fresh, long and minerally on the palate. Drink now with seafood or vegetable appetisers, or age for up to 5 years. 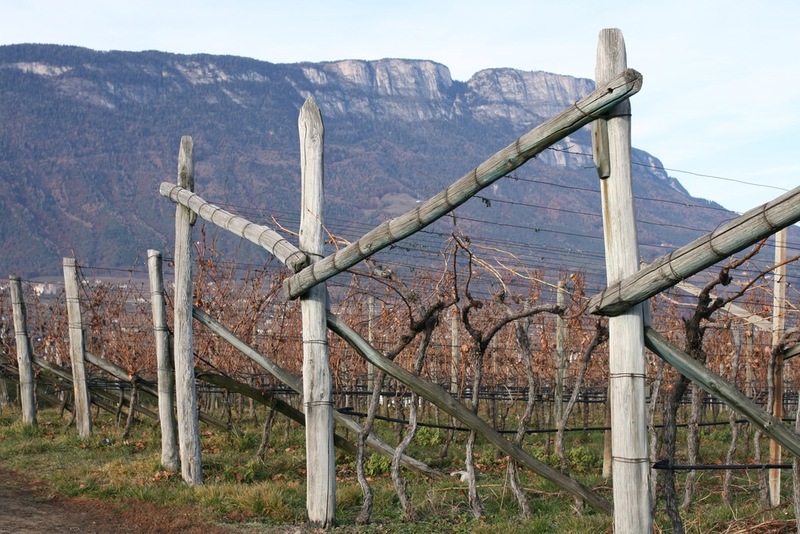 The Alto Adige produces some of the most distinctive examples of this variety anywhere, and Ignaz's Sauvignon is textbook. This wine is fermented and aged in stainless steel, with no contact with wood and no malolactic fermentation. Estate bottled. Tasting notes: Pale straw color, very varietal specific aroma of herbs, gooseberry, and a hint of apricot; these aromas carry through onto the palate, which is rich but with excellent fresh acidity; very long finish. Great with seafood or cured meat antipasti. 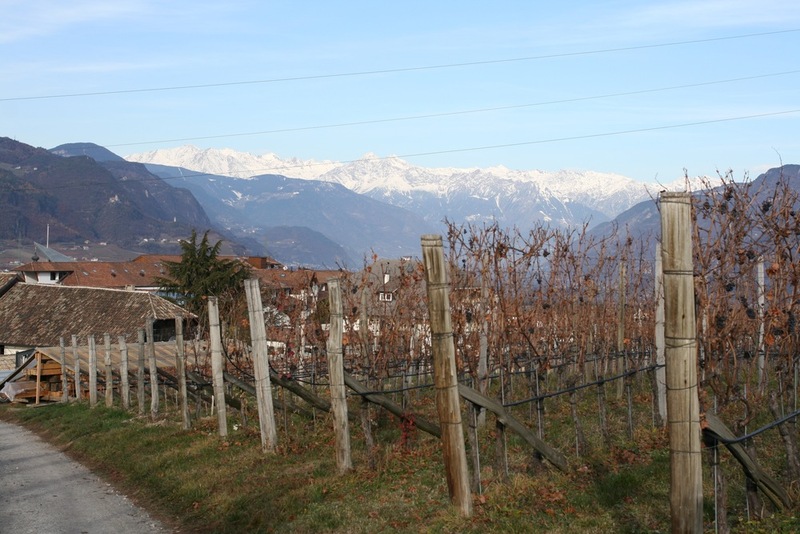 From the sub-zone of Gries, famous for Lagrein, this vineyard is owned by Ignaz's in-laws (hence the different label). Farmed and vinified by Ignaz, of course. Aged in small French oak barrels. Tasting notes: Exciting deep opaque black-purple color with violet rim; aroma of blackberries and Assam tea-leaves; big, long, chewy finish. Drink now with braised meats or hold for 3-5 years (maybe longer, I've never drunk an older Lagrein). Images Copyright Oliver McCrum Wines.